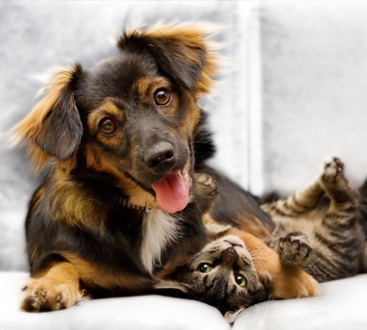 We are dedicated and trained specialists ready to handle a number of services for your pets. What makes MASH different from other veterinary hospitals is that we not only offer standard veterinary practices, but we also provide specialized services as well. One example of this is our dermatology service. Not all veterinary offices have dermatologists on staff, which is why MASH stands out in terms of veterinary care. 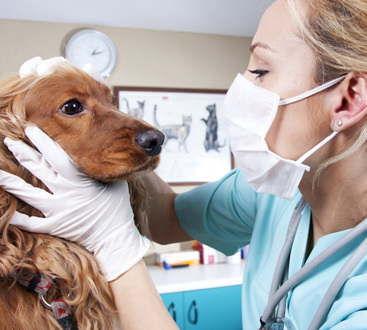 In Veterinary Dermatology, specialists treat pets for skin and ear diseases. Just as you can get a skin rash or an ear infection, your pets can too! However, since your dog relies on you for their care, it is ultimately up to you to identify that something is wrong and that they need to see one of our specialists. Treatment is relatively simple and only requires a few short tests to identify an infection. After performing a few tests, such as an allergy test, a veterinary dermatologist will be able to confirm if the infection is the result of an allergy your pet is having, and specifically, what your pet is reacting to. Also, tests will be able to notify you and your vet if there is an underlying infection or any rare skin or ear conditions. This will determine the length of the treatment and the seriousness of the issue. Why Do You Need a Pet Dermatology Specialist? Just as your primary doctor won’t have all the answers to your dermatology questions, neither will your vet. 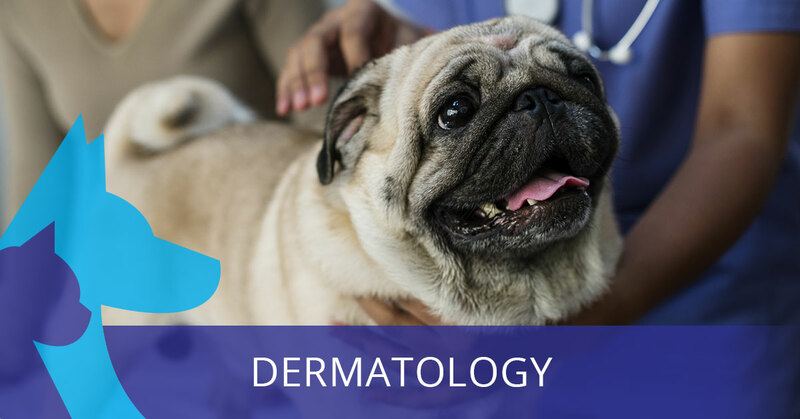 Dermatology specialists are mandatory if your pet’s skin condition or ear infection is a bit more serious. There are many different types of infections and diseases that your pet can contract at any point in their life. Veterinary dermatologists are trained professionals with a greater understanding of your pet’s infection. If your pet has a clear allergy or chronic condition, going to a generic veterinarian may be wasting your time, as well as your pet’s. Your pooch won’t understand their own discomfort, which means they will itch, lick, or nibble the infected area until they can’t anymore. The more time you spend looking for someone to treat your pet, the longer it gives your pet the opportunity to make it much worse. In fact, if you do not seek treatment for your pet, scratching or biting at the infection or irritation could break their skin and create a secondary infection, essentially creating more issues that you will eventually have to treat. If your pet is in need of dermatology services, visit MASH today. We have trained specialists that will be able to not only diagnose your pet, but treat them as well. Our specialists, combined with our state-of-the-art technology will be able to find out what is troubling your pet and how best to treat the problem. If your pet is plagued with an infection, skin or ear related, visit MASH today.